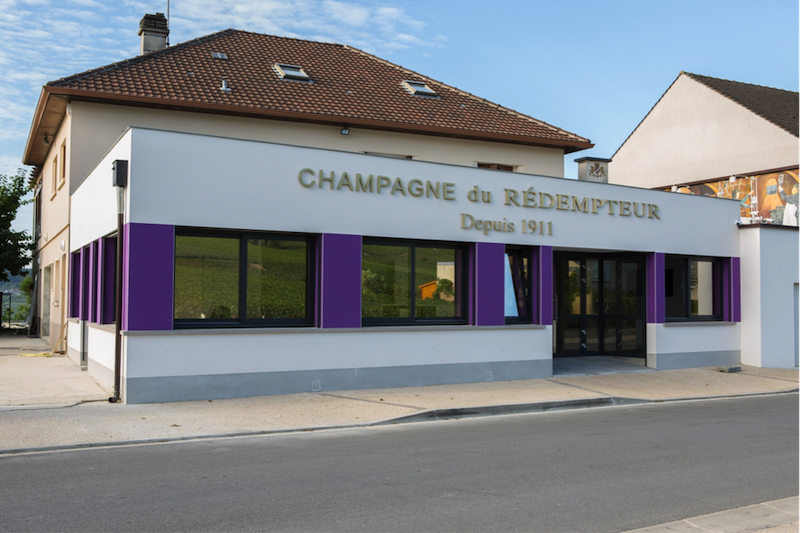 Wine producers in Venteuil since 1789, the Rédempteur champagne was created in 1911, by our ancestor Edmond Dubois, a fervent defender of the tradition and the champagne designation. 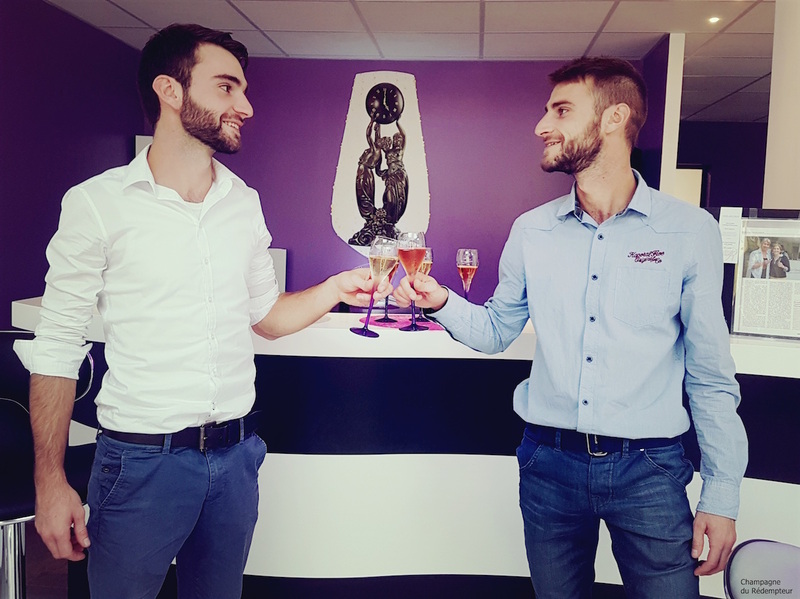 Today, the 5th generation pursues this know-how and this passion on a vineyard of 7 hectares located in Venteuil-Boursault and the Vallée de la Marne, with great respect for the environment. 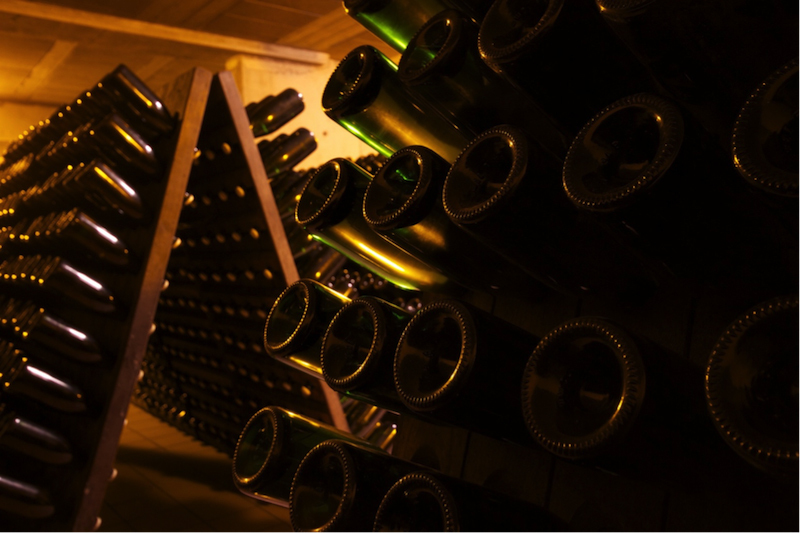 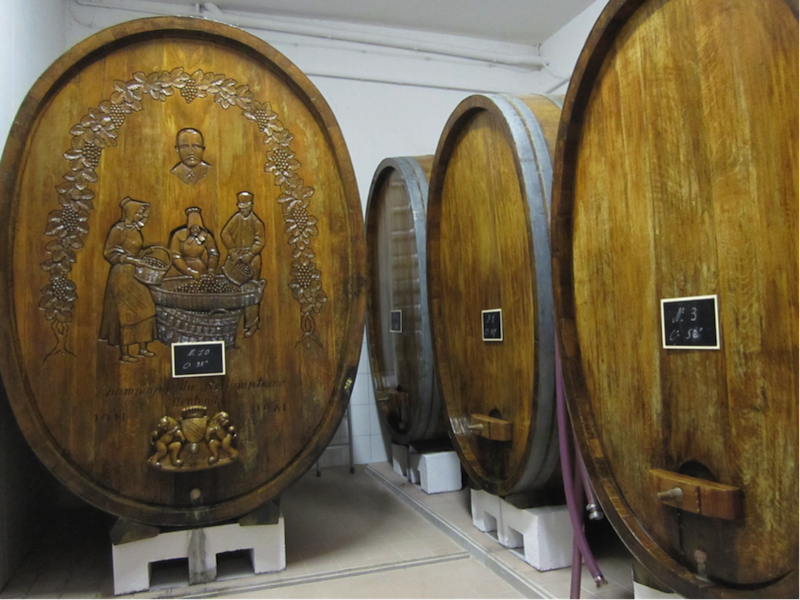 With a refined œnology and ageing in oak barrels, we are able to produce around 50,000 bottles per year. 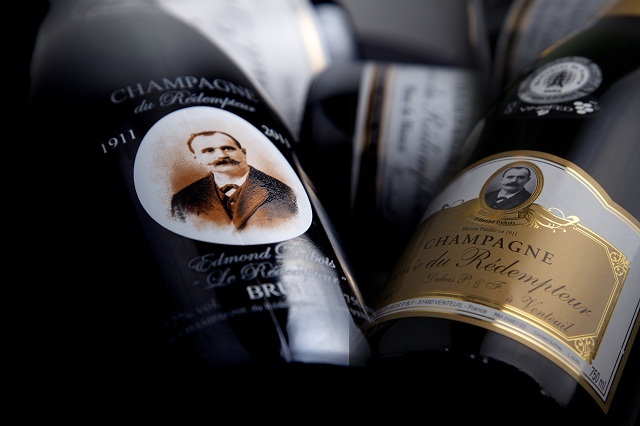 Quality vintages that regularly take top honours.